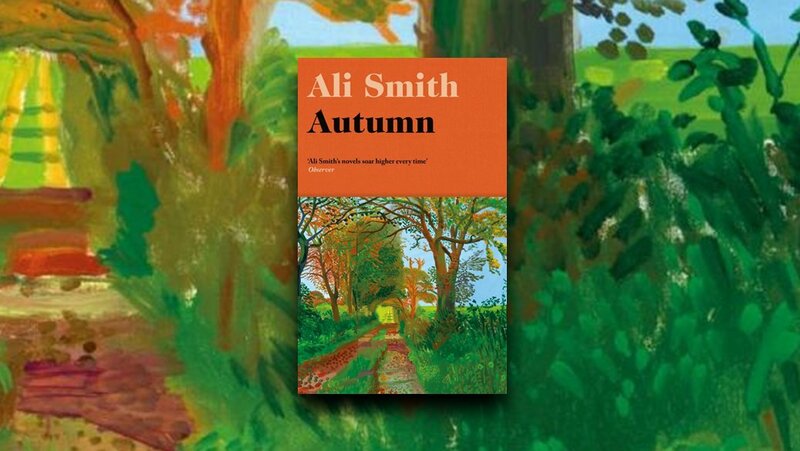 The next Irish Feminist Network Book Club will take place on Friday, 28th of September at 6:30pm at the Tea Garden, 7 Lower Ormond Quay, Dublin 1. The next Irish Feminist Network Book Club will take place on Friday, 6th of January at 6:30pm at the Tea Garden, 7 Lower Ormond Quay, Dublin 1. 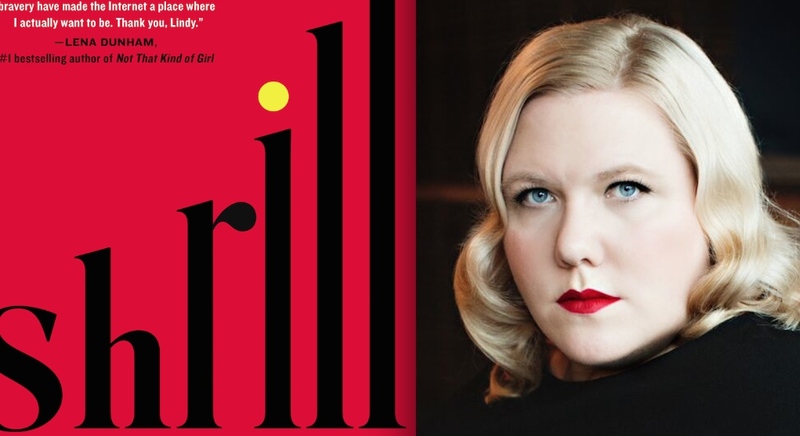 The book we will be discussing is Shrill: Notes from a Loud Woman by Lindy West. And West's other writing for the The Guradian here. The IFN invites you to an open meeting to discuss priority intersectional feminist issues and activities and current and potential future activities of the IFN. We ask you to bring your vision and ideas for an inclusive, feminist Ireland and your skills and talents that will help make that happen. The event starts at 18.30 but Third Space is a lovely friendly cafe so feel free to come along early and grab a coffee beforehand! Refrain from discriminating due to someone’s race, gender, gender identity, religion, sexuality, age, disability, membership of the travelling community etc. We have a zero-tolerance policy for harassment, abuse, bullying, verbal attacks, inappropriate comments etc. Those who don’t adhere to the code of conduct will be respectfully asked to leave. Everyone is welcome, and we look forward to seeing you at the meeting! The next Irish Feminist Network Book Club will take place on Friday, 2nd of December at 6:30pm at the Tea Garden, 7 Lower Ormond Quay, Dublin 1. 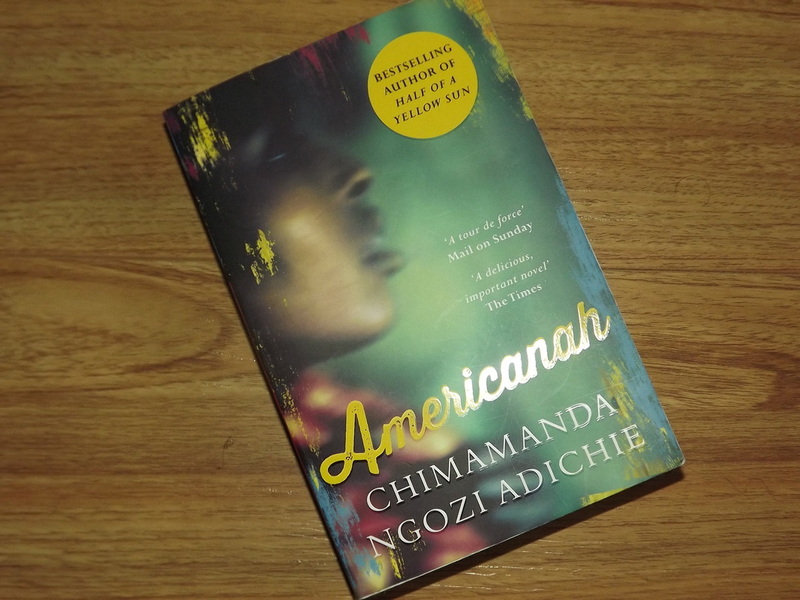 The book we will be discussing is 'Americanah' by Chimamanda Ngozi Adichie. Watch Ngozi Adichie's famous TEDTalk below. The next Irish Feminist Network Book Club will take place on Friday, 4th of November at 6:30pm at Accents Coffee & Tea Lounge. 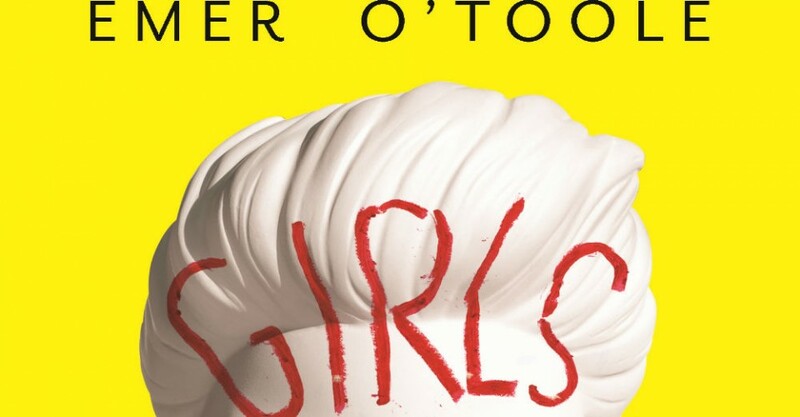 The book we will be discussing is 'Girls will be Girls' by Emer O'Toole. Watch O'Toole's famous interview on body hair below. The Irish Feminist Network Book Club resumes on Friday, 7th of October at 6:30pm at Accents Coffee & Tea Lounge. 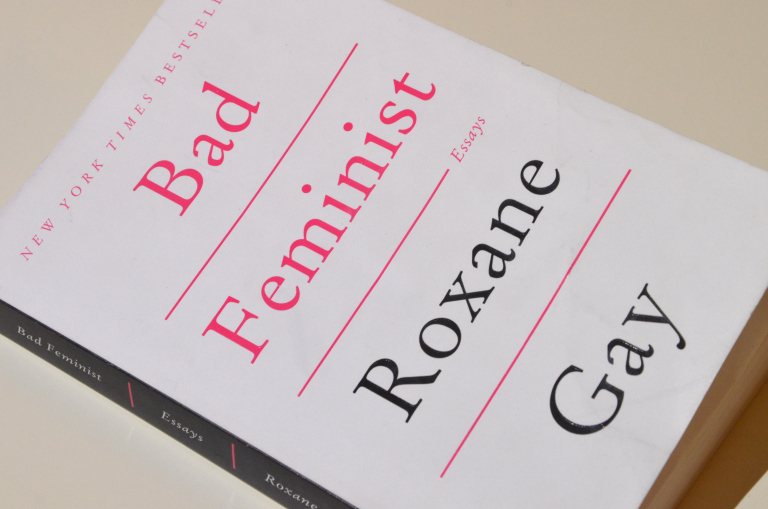 The book we will be discussing is 'Bad Feminist' by Roxanne Gay. 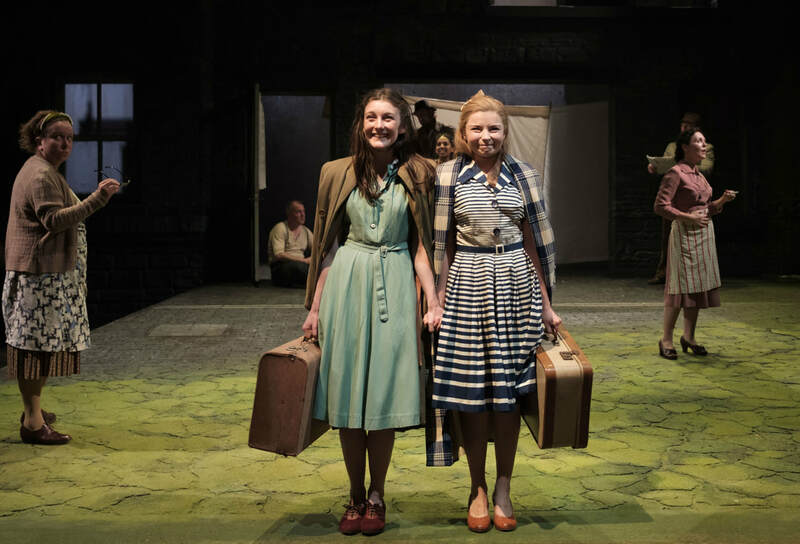 And check out reviews here, here and here. Watch Gay's TED Talk below. For March 2015, we're reading ﻿Ain't I A Woman: black women and feminism﻿, by bell hooks. Everyone is very welcome to join us for a chat about it on Monday the 9th (the day after International Women's Day!) We'll meet in the bar of Buswell's Hotel, Molesworth Street, Dublin 2, at 19.00. Check out the event page on Facebook here. An anti-choice 'counselling' office opened on Berkeley Street, Dublin 1. This office is right beside a Marie Stopes 'Reproductive Choices' office, and is clearly intended to intimidate women who avail of its services. For more images check out our Facebook. This picket wishes to highlight that women will not be bullied, harassed or made to feel ashamed of their reproductive choices. We avoided tactics of violence, intimidation or aggression used by anti-choicers, and made this picket a celebration of the reproductive rights we do have in Ireland and the services provided by organisations like Marie Stopes! A call for full reproductive rights in Ireland and the refusal to be bullied by those who do not hold the health or lives of women with respect, care or concern.